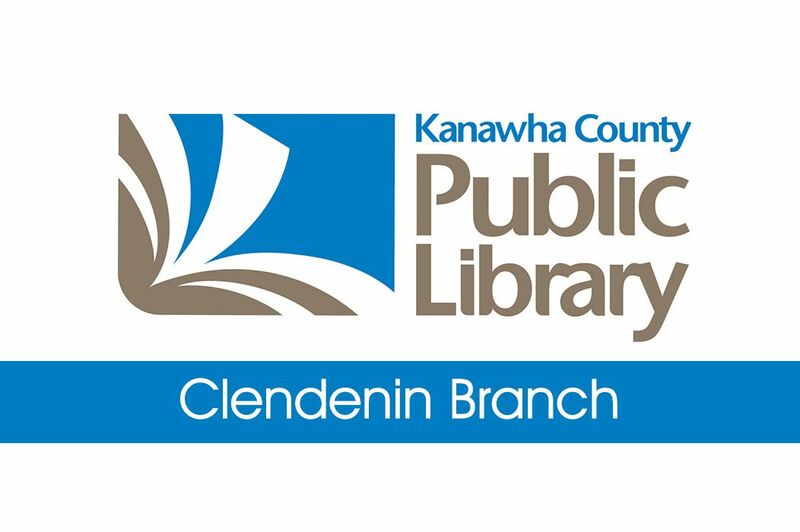 Explore original articles and content written by The Clendenin Leader staff, and other talented contributing writers. 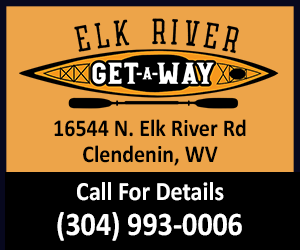 We bring you Clendenin news and news from the entire Elk River Valley. 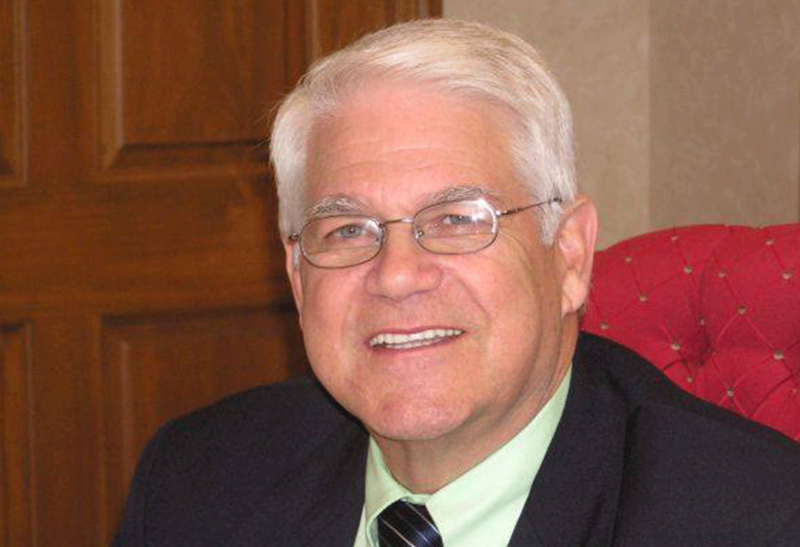 Use the MENU to explore articles in various sections or view the entire news feed HERE. 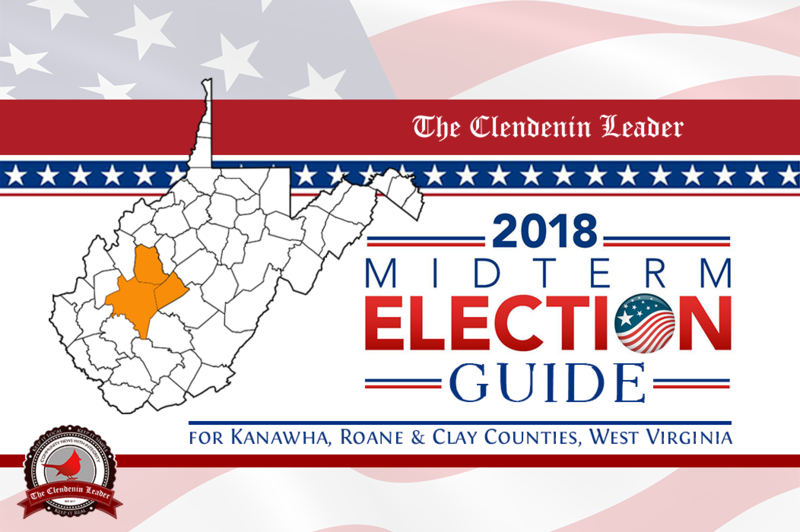 You can also view exclusive Clendenin Leader articles HERE. 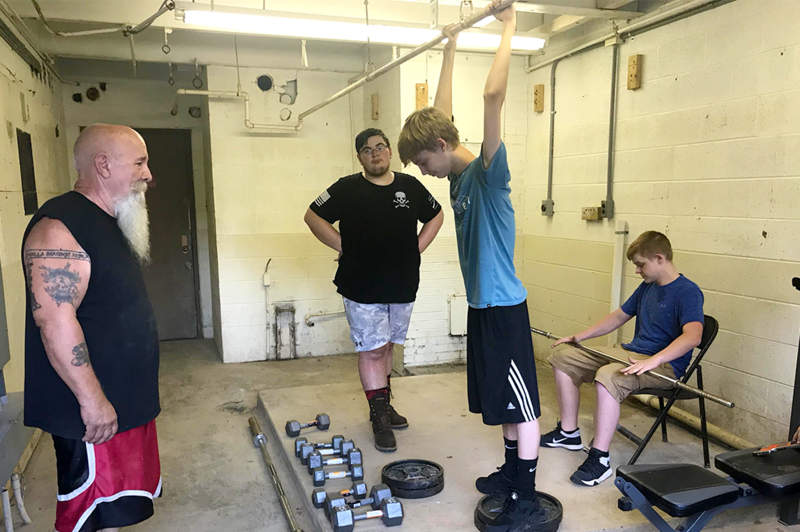 Let us know if you need assistance learning how to navigate our website, have a suggestion, or would like to submit information for possible inclusion. Our CONTACT form is located HERE.